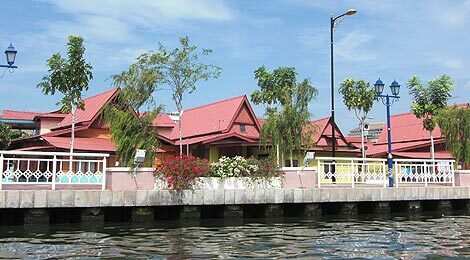 Kampung Morten is located about 15min walk north of the historic city centre. 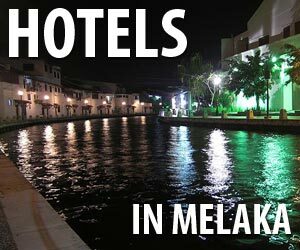 You can enter it from bridge over Melaka River just opposite the Majestic Hotel. 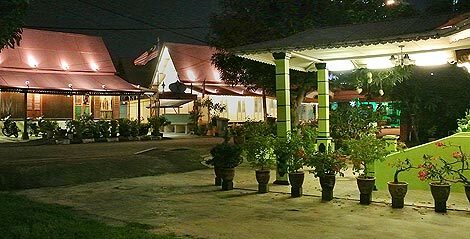 Villa Sentosa is a one of the traditional Malay wooden kampung houses (built in the 1920s) in the Kampung (Malay for village) that is open to tourist as a privat livingmuseum. 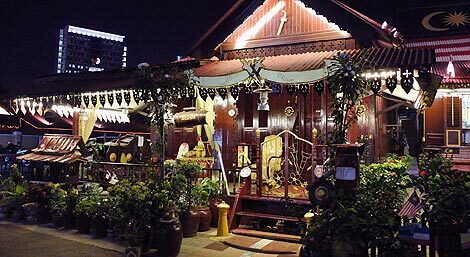 While there is no entry free, the owner will ask for donations. centre to rehabilitate orang-utans and other animals that have been injured, orphaned or illegally cages. The gardens by the bay is a new park (opened in June 2012) on recclaimed land just behind Marina Bay Sands including the amazing architectural structures of the 50m high solar-powered "supertrees".